“Last month I wrote about the ways that envy can drive us apart. Our materialistic culture, which places so much value on things over people, makes it very difficult for us to love properly. 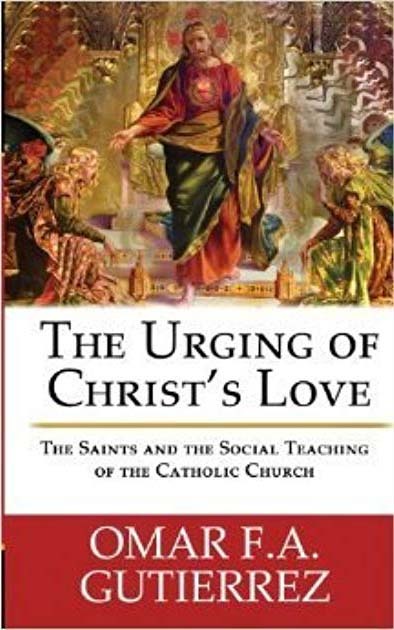 To keep ourselves from succumbing to envy, the church’s social teaching suggests fostering gratitude..” ….